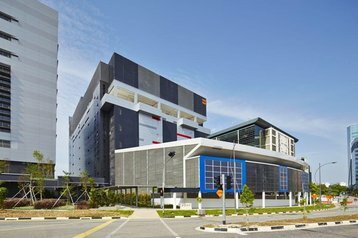 Equinix has completed the third and final phase of its SG3 data center in Singapore. Located in the next block from its existing SG1 data center at Ayer Rajah Crescent, the purpose-built SG3 opened its doors in 2015, with a planned capacity of approximately 5,000 cabinets when fully built-up – making it the company’s largest data center in the Asia Pacific at that time. The expansion of SG3 indicates the growing demand for interconnection in the Asia Pacific region and affirms Singapore’s position as the top market for interconnection bandwidth, says Equinix. 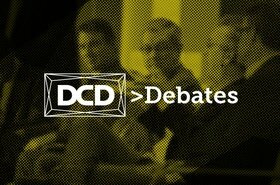 With the trend of cloud giants building their own facilities in Singapore, such as Facebook’s $1 billion data center and Google’s third data center there, does the colocation behemoth foresee an impact in terms of reduced demand for colocation capacity in the country? Andrew Rigoli, the vice president of Corporate Development & Strategy at Equinix Asia-Pacific says Equinix is confident that the demand for colocation capacity will continue to thrive. “As the hub of ASEAN, Singapore is no doubt one of the top data center markets in the world. 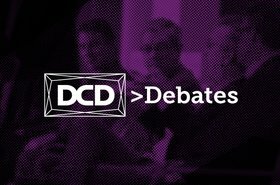 And it is no surprise that more Cloud Service Providers (CSPs) are setting up data centers here to cater to their customers’ rising demand for cloud services,” he said, noting that CSPs are gravitating to colocation in carrier-neutral data centers to tap into the high-performance cross-connection to their customers. “[With Equinix], CSPs will be within a cloud gateway where a variety of network service providers (NSPs) and interconnection and connectivity options are available to CSPs. This close proximity between cloud and network providers… enable low-latency, high-performance access to multiple networks for CSPs and the ability to take advantage of the best interconnections for their cloud services, at the lowest cost,” said Rigoli.